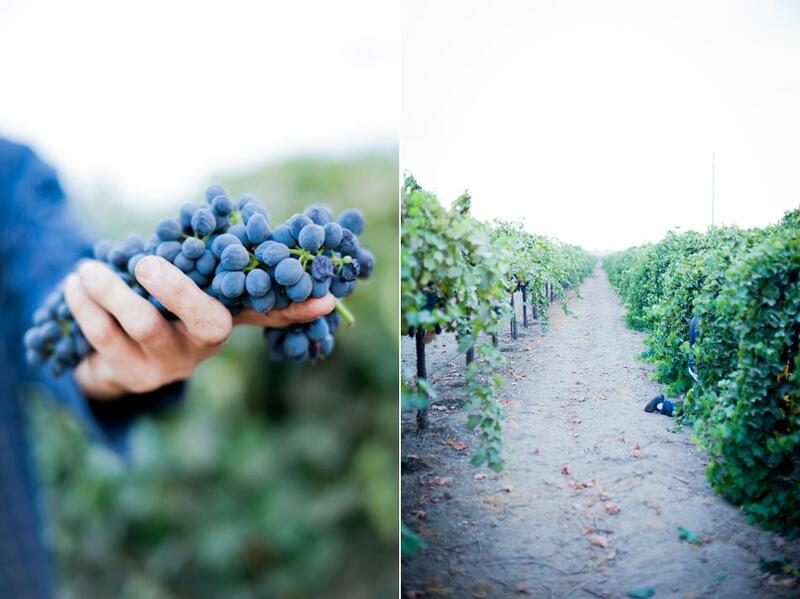 I was so excited to be asked to photograph the picking of grapes for the special Rose wine that is created by the Fasi Estate. 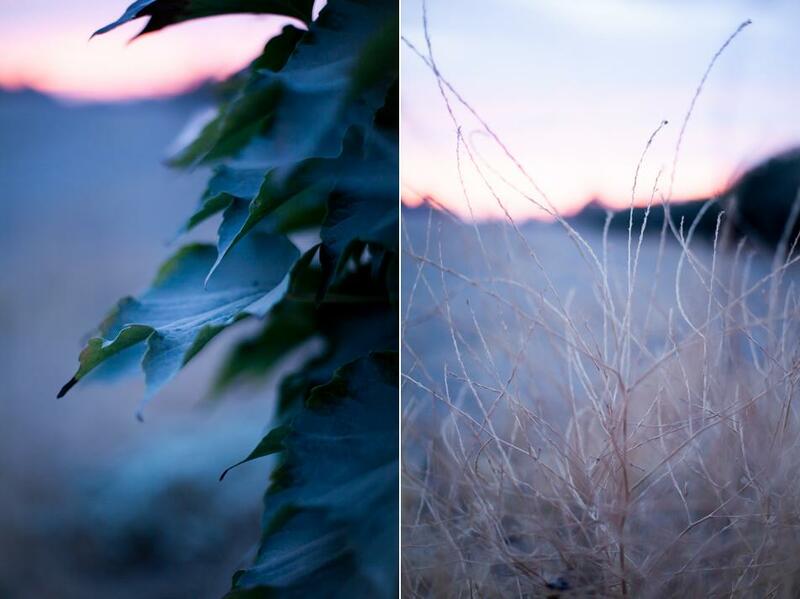 I started shooting at sunrise and I have to say there was something magical about being at a quiet vineyard that early in the morning. 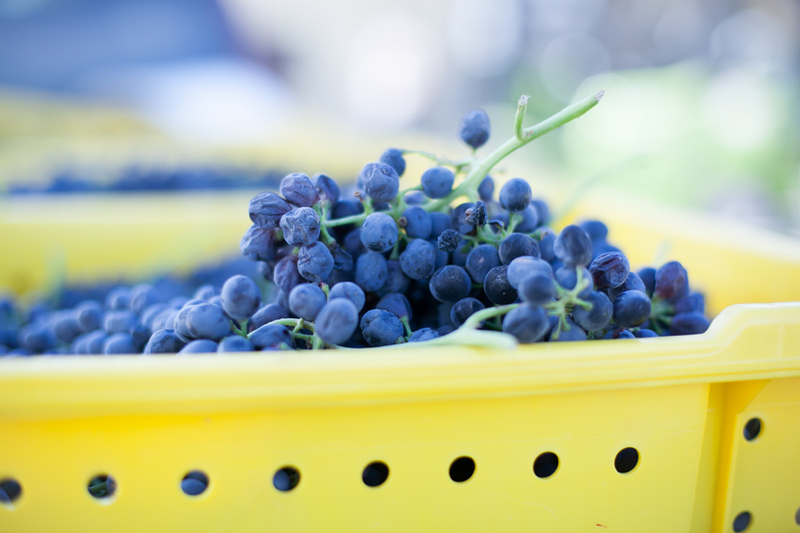 It was really fun to have the chance to watch the Fasi Crew at their best, delicately picking grapes and filling bin after bin to be processed for their fine wine. I found the crew to be delightful and the backdrop to be very serene. Thanks for having me Fasi Estate. Watch out for more pictures on Part 2!